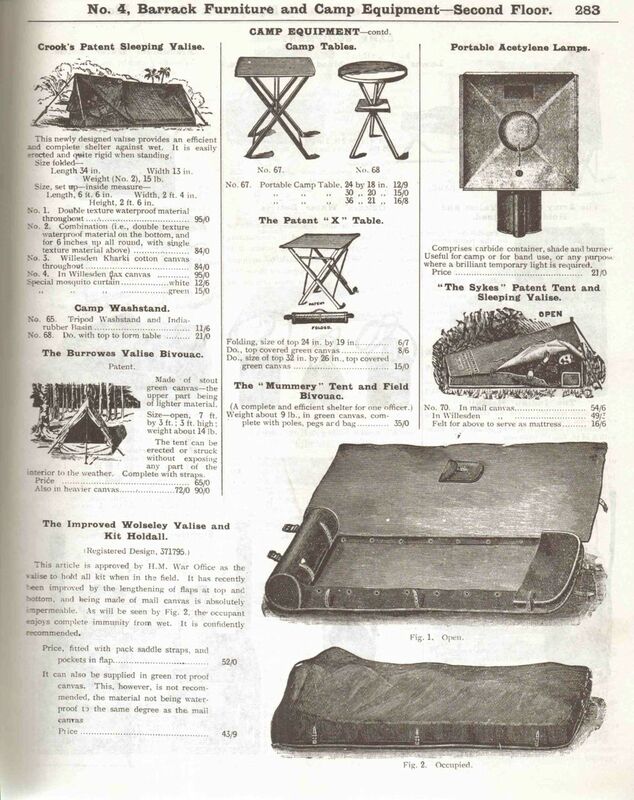 I really love this “Campaign Furniture”. 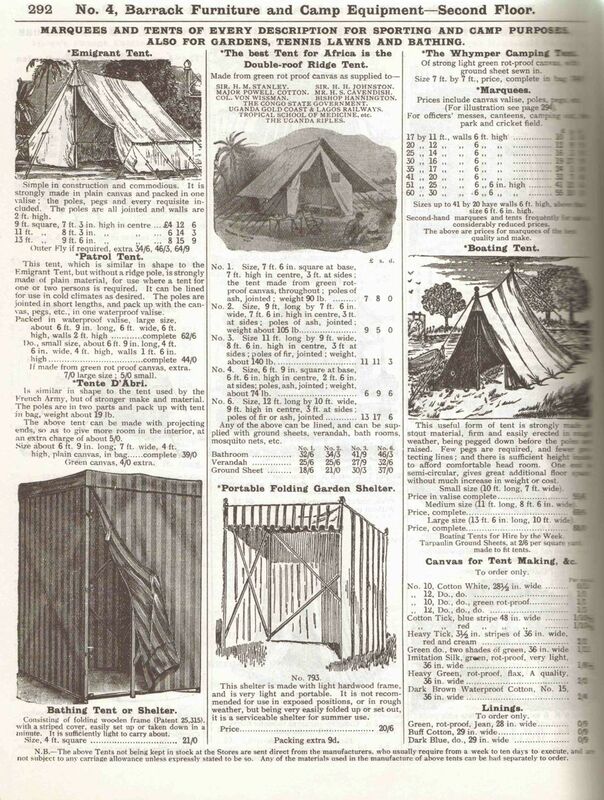 Not only is it a great look to decorate with, its fantastic for hauling along for festival or other, longish-term, camping. 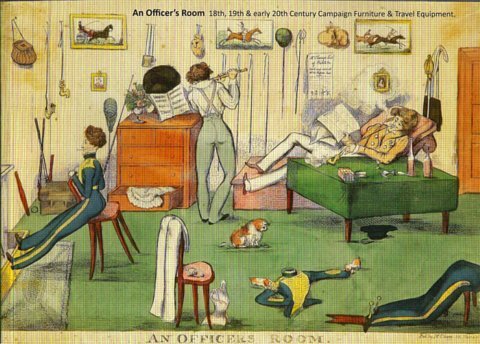 Christopher Clarke Antiques has released its latest catalog of campaign furniture called “An Officer’s Room,” which you can download for free from the company’s web site here. 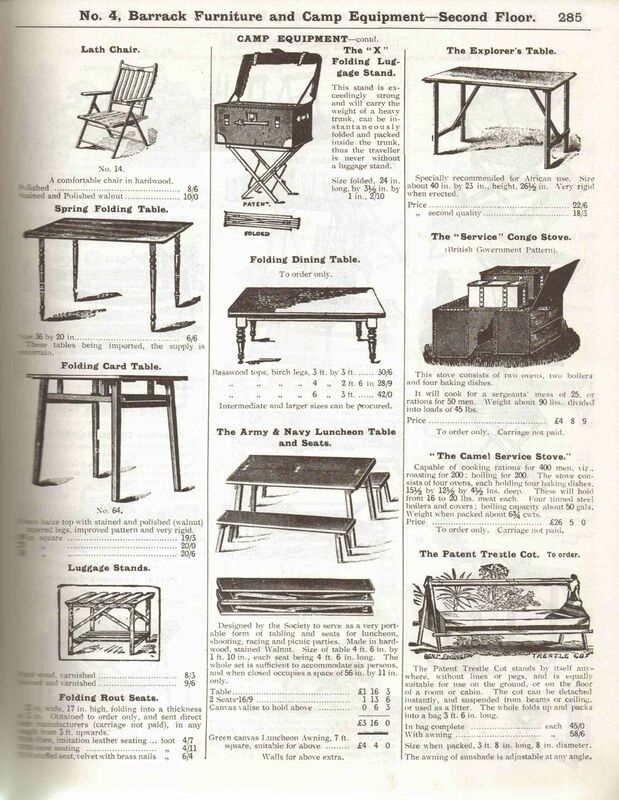 Sean and Simon Clarke were extremely generous and helpful as I was researching English military and travel furniture for my book “Campaign Furniture.” The brother’s catalogs are a wealth of information on campaign furniture and include lots of original research into the makers and patents that are important to the style. 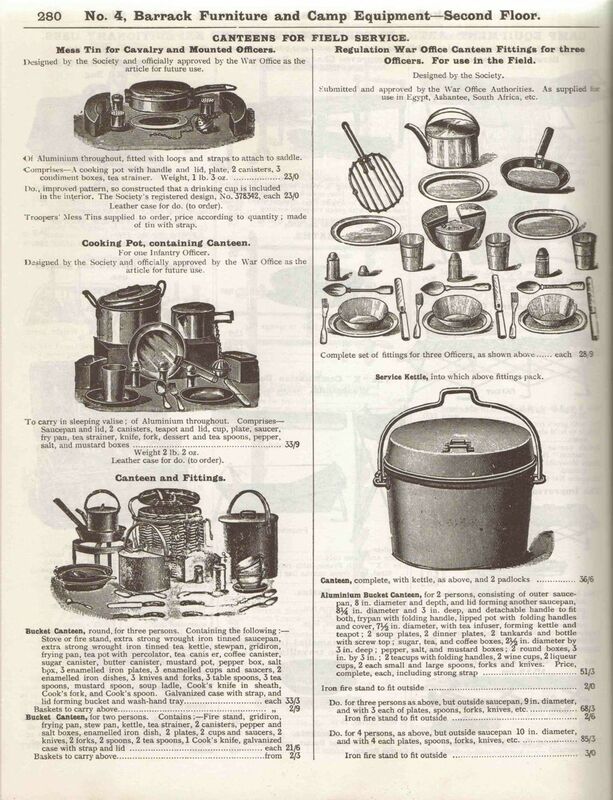 This catalog is no different. 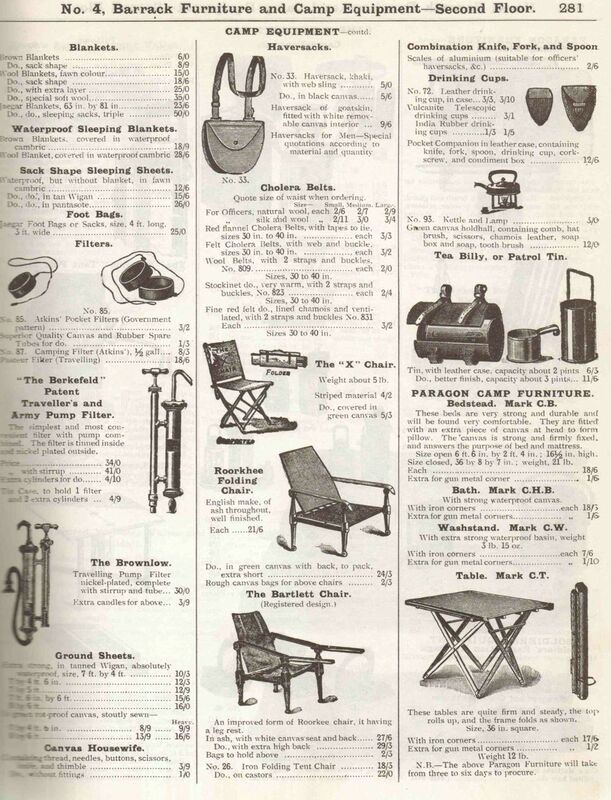 I’ve read it through twice – especially the section on the Fenby patent chairs, which I am researching now so I can reproduce them. 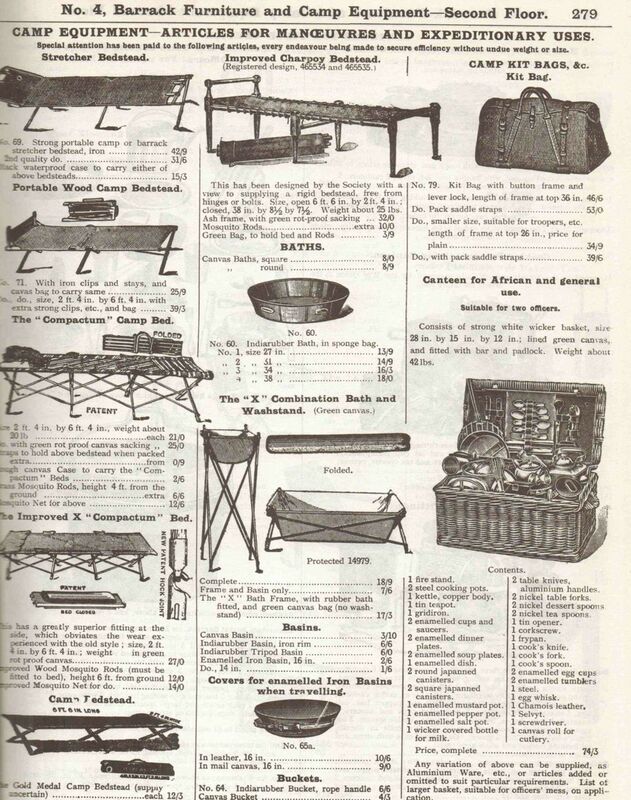 If you like campaign furniture, this catalog is a free little treat for you. 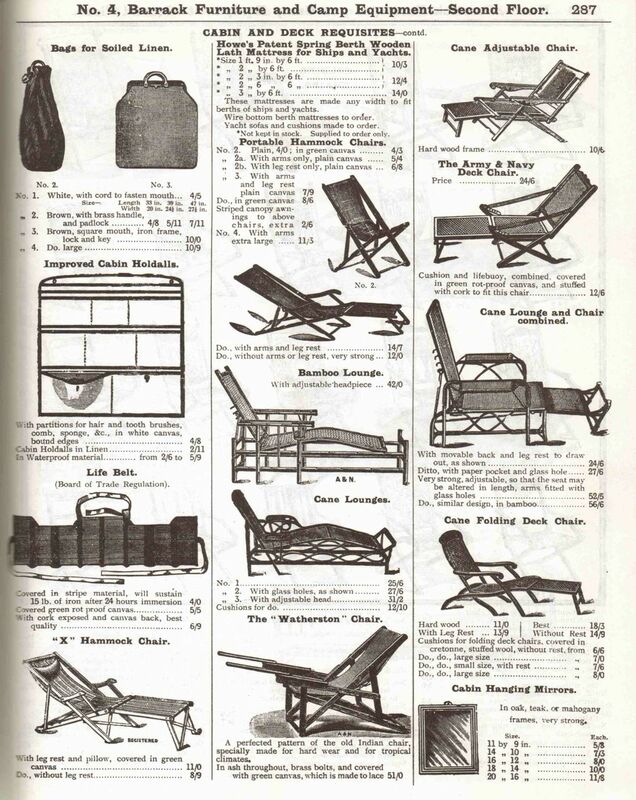 By the way, all of the pieces in the catalog are for sale, in case you are also a furniture collector. 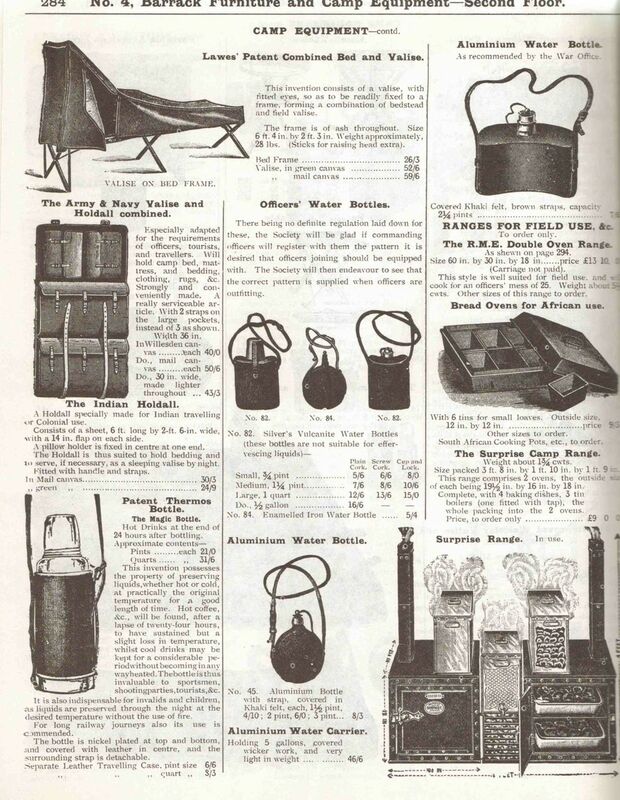 I love this “campaign furniture” stuff! Our cramped garage, work schedule and now bad weather have probably put a halt to any larger projects for the time, but I’m looking forward to trying my hand at them this spring. Until then, I’ll be working on projects like electronics and maybe some leather crafting. 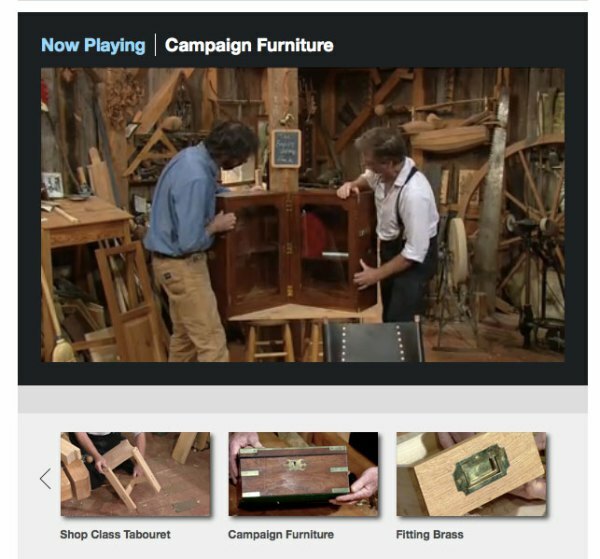 You can now watch two episodes on Roy Underhill’s “The Woodwright’s Shop” on campaign furniture that we taped earlier this year by following this link. Use the arrows below the main screen to scroll over to the episodes you want to watch. One of the episodes is an introduction to the style and a demonstration of cutting lapped full-blind dovetails. The second episode shows my strategies for fitting inlaid corner brasses and campaign pulls. I wish we would have demonstrated something additional: Roy trimming my hair. All I can think while watching these episodes is: Get a haircut, hippie. And a job. This is one item I keep putting off buying. My friend Heavy D has persuaded me to grab a few and salt them around the various crafting areas! My friend and mentor provides advice about instruction that applies to any subject. I see a number of pieces that I’ve been wanting to make listed here. The Roorkhee chair in particular looks fantastic and has been on my project list since I first saw it over at Lost Arts Press. They have detailed plans and intend on producing a how to DVD on them soon. 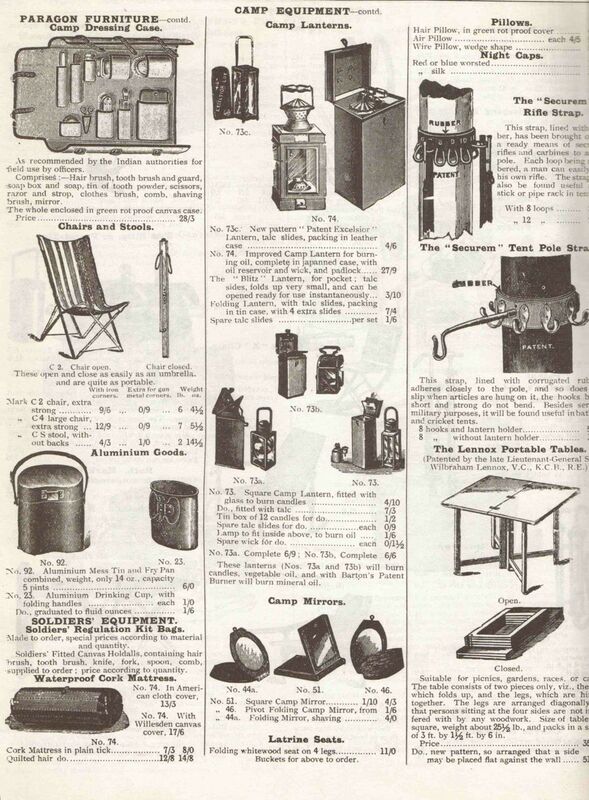 There are some excellent items here that should give some inspiration for fabricating some classic and classy gear. 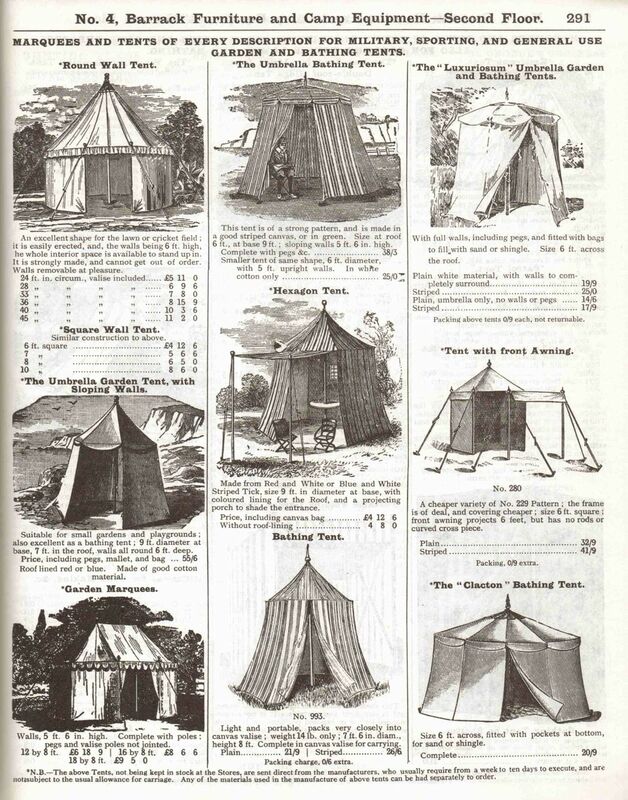 From an era before the activity of “camping” was fully segregated from “regular living”. I always carry a flashlight. Sometimes more than one (What happens if I drop my flashlight in the dark?). I also like the little Tracer glow rings that are hard to get here in the states, as it makes digging keys out of a bag or the grass a snap. Anyway, here’s one person’s take on the “ultimate carry flashlight”. In my last post I mentioned that the QT2A-X was larger than my previous carry light (the Fenix LD10). In this post I’ll show you what I did about that. After carrying the QT2A-X for a week There are some things I would like to change about it. The length needs to be brought down to something smaller (I can manage with the QT2A-X’s size, and for prolonged use it’s actually pretty comfortable, but at 5.8 inches I have to use the pocket clip, as it won’t sit right in my pocket unless it is clipped to it. On that note, with the standard pocket clip it rides a wee bit too high to be comfortable when I am sitting and standing frequently (I am constantly getting up and sitting back down in my job, so this became apparent pretty rapidly). My friend Heavy D brings the good stuff again! Clothes make the man. Woman, too! Howdy folks! Work’s finally slowing somewhat so its time for another blog post. My lovely wife and I attended Teslacon over the weekend and have some ideas for upcoming panels or shenanigans we’d like to see and possibly run ourselves. 1) A shooting gallery. I’ve got a number of ideas cooking here. It needs to be easy to clean up, quick to run, set up and take down, and not dangerous. Repurposed laser tag guns or the like would probably be ideal. 2) A shoot off. I’ve heard of “duels” in shooting events involving 2 steel targets that are placed so that the targets fall across each other. At the sound of the buzzer, 2 shooters draw and put their target down as soon as possible. The target on the bottom dropped first, so that determines the winner. As always, questions or comments are welcome! What would you like to see at a Wild West and/or Steampunk convention or event?